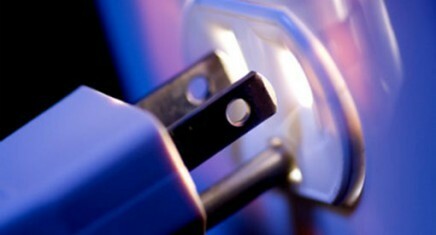 Light It Up Electric can help residents of Lewisville and Flower Mound prepare their homes for summer fun. 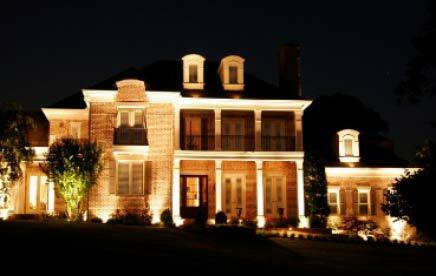 Our insured and certified electrical repairmen can provide landscape lighting that will beautify the exterior of any home. 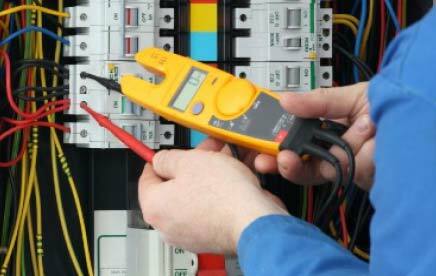 These professionals can also help with the installation of a spa hook up or assist homeowners in Lewisville or Flower Mound with hot tub electrical connections. 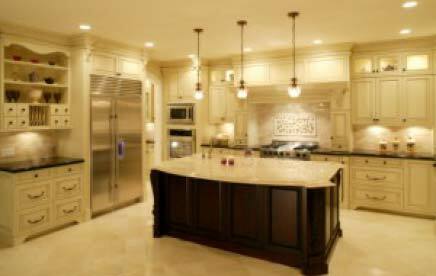 Another summer project that will make this season special for the entire family include the installation of an outdoor kitchen to make those wonderful barbeques easier than ever. Homeowners around Lewisville and Flower Mound may also want to think about having more ceiling fans mounted on the inside and outside of their houses. 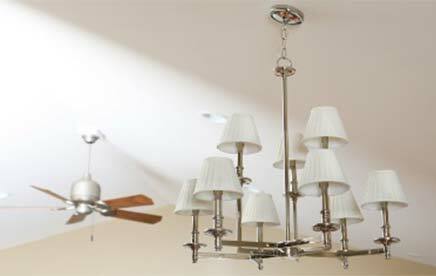 Ceiling fans mounting is a project that many people attempt by themselves, but the different types of fans and the complicated directions can sometimes make this a frustrating, time-consuming task. 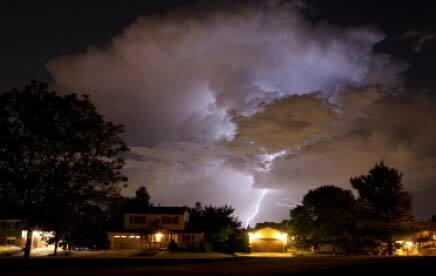 The highly-trained employees of Light It Up Electric are so skilled at this task that they can be in and out very quickly.